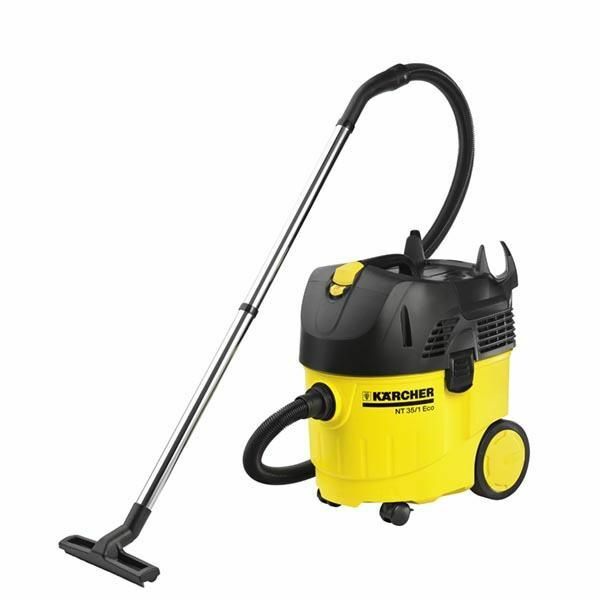 For over 30 years, Kärcher has placed huge importance on environmental considerations and resource conservation in the development and production of its cleaning agents and care agents and its choice of raw materials that go into them. The cleaning agents, which are specifically designed for the devices, not only guarantee optimum cleaning results but also save water, time and energy. 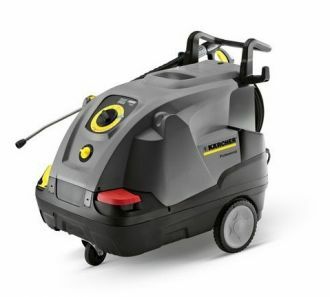 Powerful hot water high-pressure cleaner in the HDS Compact class from Kärcher: with the unique eco!efficiency mode, the HDS 6/12 C combines economical, eco-friendly cleaning with outstanding convenience for the operator. While the EASY!Force high-pressure gun makes use of the recoil force of the high-pressure jet to reduce the holding force to zero, the EASY!Lock quick-release fasteners enable handling that is five times faster than with conventional screw connections, without losing any robustness or longevity. 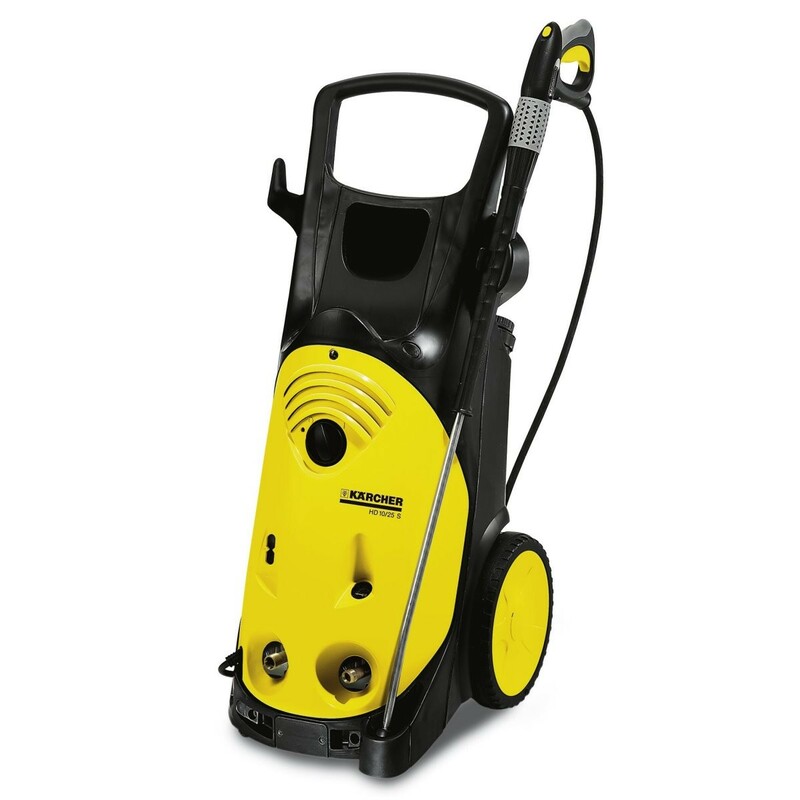 The K3 Premium Home power washer is the perfect partner for tackling stubborn dirt around the home. 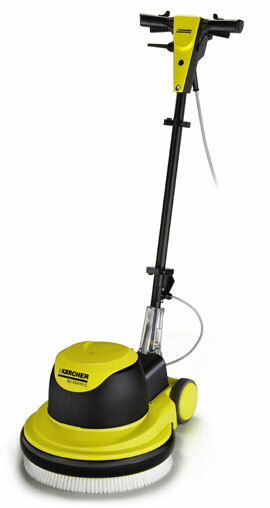 The telescopic handle makes for a compact storage solution, perfect for when space is tight. 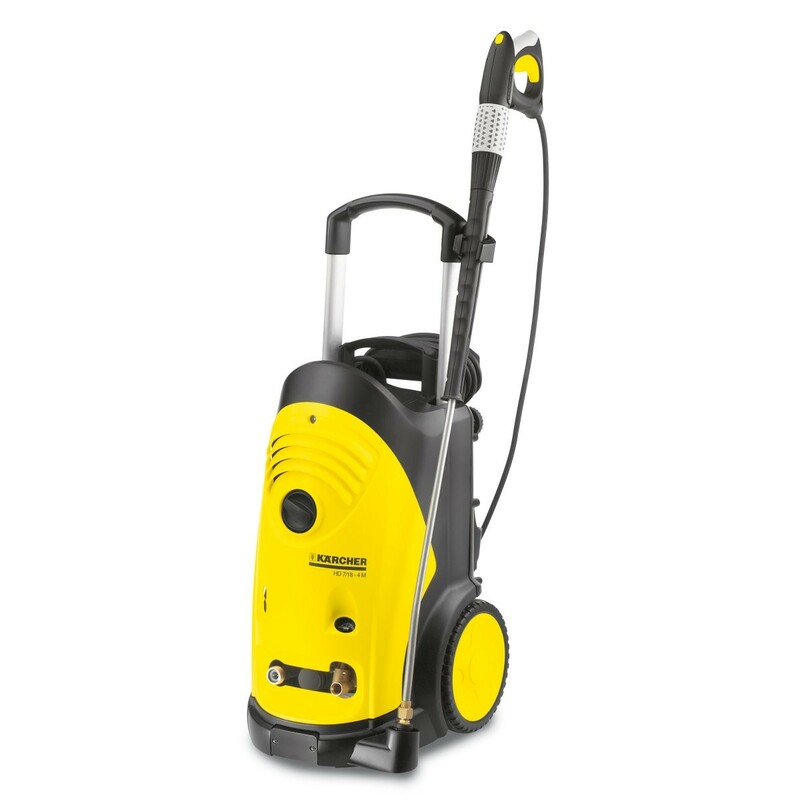 Kärcher makes his breakthrough into cleaning technology in 1950 with the development of the first European hot-water pressure washer. Innovation continues to be the most important growth factor for Kärcher. 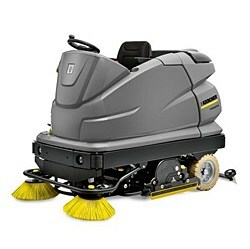 The worldwide leader in cleaning technology will continue to distinguish itself in future with its innovative spirit, top-class performance and innovative solutions.